Ooops! A day late, but here are our fabulous top new romance picks of the week! 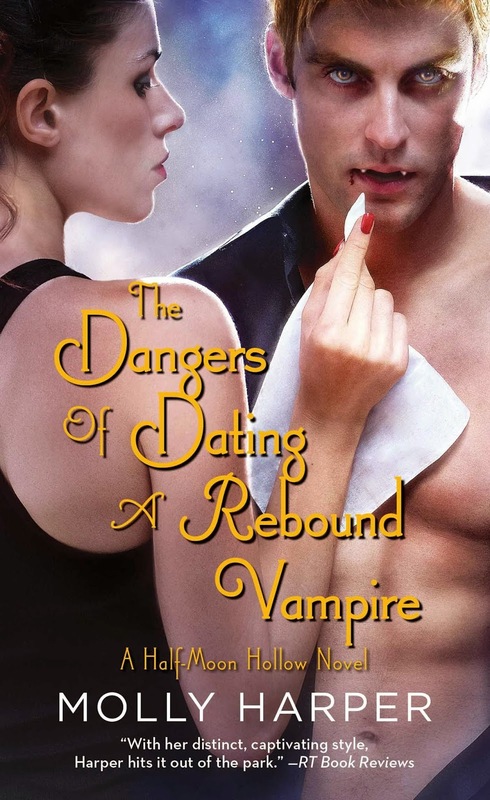 The Dangers of Dating a Rebound Vampire by Molly Harper is a new paranormal romance, released by Pocket Books on March 24 2015. To society, the Earl of Blackstone cuts a mysterious figure. He is eligible, withdrawn, and endlessly fascinating. Yet as an integral part of London's underground spy ring intent on defeating Napoleon, Blackstone has no mistress but the cause. Miss Emily Mirren is considered "unbiddable" by the ton. She wields a fierce intellect, which she channels into her own secret cause-writing an abolitionist newspaper column under a male pseudonym. When Emily's aims clash with Blackstone's, they stray into a dangerous game of attraction and subterfuge, and secrets are the going currency. And in order to complete the most important mission of his career, Blackstone must thwart Emily, even if it breaks both their hearts. 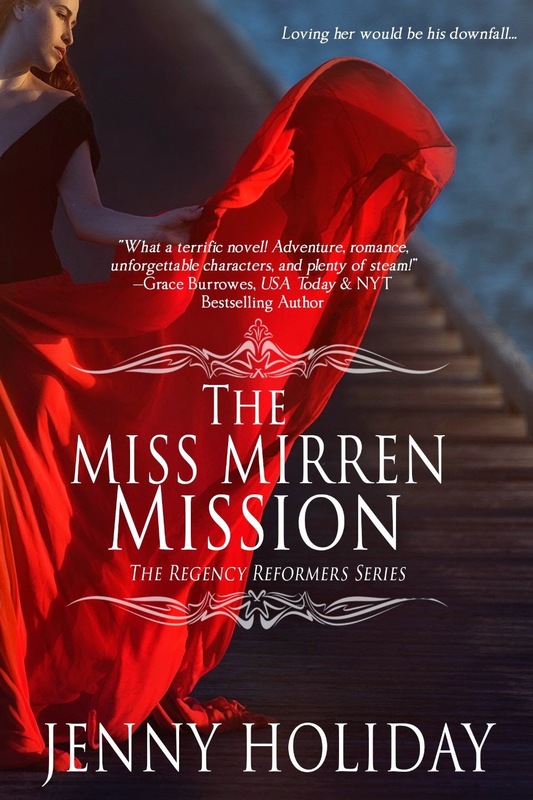 The Miss Mirren Mission by Jenny Holiday is a new historical romance, released by Entangled Publishing on March 24 2015. 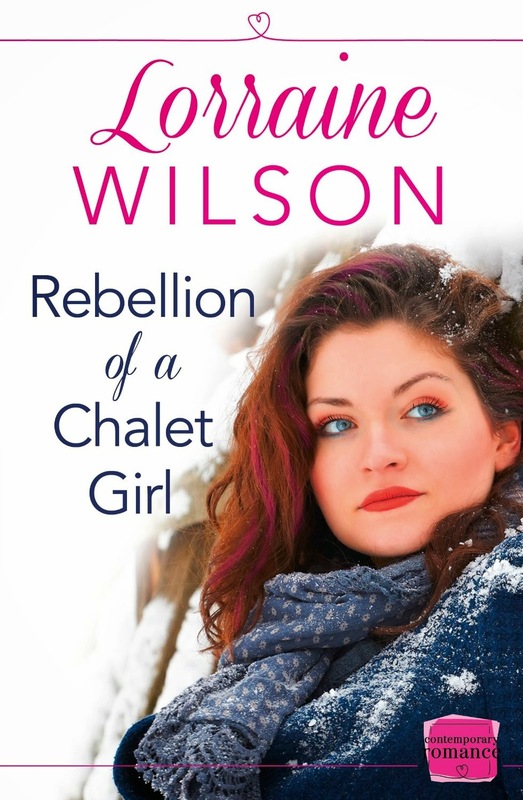 Rebellion of a Chalet Girl by Lorraine Wilson is a new contemporary romance, released by Harper Impulse on March 26 2015.